According to statistical data for 3 quarters of 2016, 204.5 billion UAH of capital investment attracted in the economy. This figure is by 16.4% more than in the same period last year. 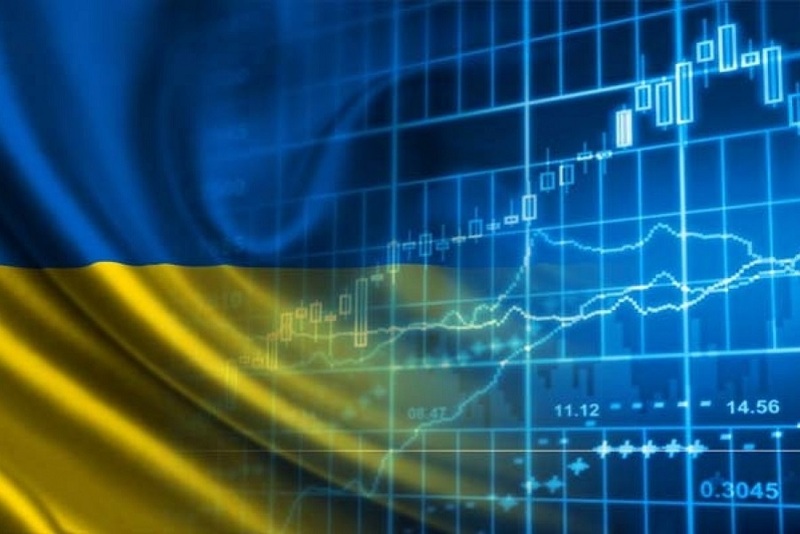 It is possible that Ukraine will exceed the amount of investment that came to the economy in 2014 (219.4 billion UAH) on several points by the end of this year. Without doubts, this is a positive trend. But it should be taken into account, that the share of gross fixed capital formation in GDP for two quarters in 2016 is only 13.2%. In other words, sizes of investments do not reach even the acceptable minimum level, sufficient to maintain production capacity and social facilities. And moreover, they are still not enough for basic innovations and technological modernization of the economy (the average for the economy, the degree of depreciation of fixed assets on the results of 2015 is 60.1%). Insufficient investment leads to a loss of competitiveness of the national economy, the decline of fixed assets, a recession in production and an increase in production costs, which leads to further underinvestment production. Today the largest amount of investment coming into the industry. In 2016 it accounted for 33.6% of domestic and 29.4% of foreign investments in the economy. However, this fact is explained by the effect of a scale (the share of deposits in the economy) and not by a real attractiveness of a sector for investors. The average capital investment indices by branches particularly evidence about this effect. 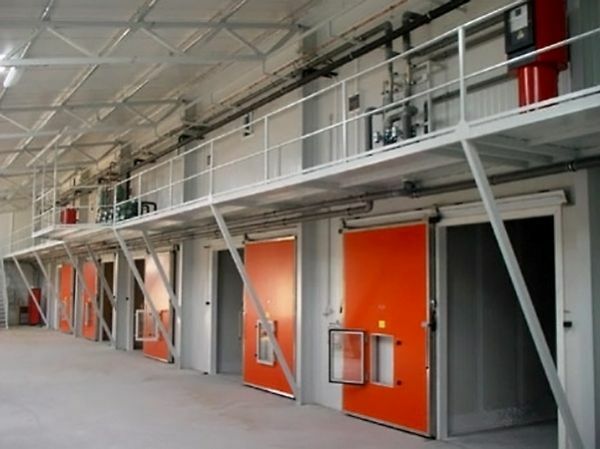 The production of food products, beverages and tobacco products and metallurgy occupy the first places in the volume of attracted domestic and foreign investments. Their share at the end of the third quarter of 2016 were respectively 17% and 11.9% of domestic investments and 18.7% and 39.7% of the foreign direct investment. However, unfortunately, investments in the engineering – a locomotive of progress – are small. Reproduction of its fixed assets forms a cycle of economic growth. The construction accounted for 13.5% of capital investments, agriculture, forestry, and fisheries – 14.6%, information and telecommunications – 4.4%, wholesale and retail trade; repair of motor vehicles and motorcycles – 8.7%, transport, storage, postal and courier activities – 7%, public administration and defence; compulsory social insurance – 3.7%. If we analyse the factors that influenced the current state of increase investments in Ukraine, it is important to analyse them by the source of funding. Investors carried out the largest share of investments at their own funds – 71.8% (147 billion UAH). In other words, this is funds of enterprises and organisations. At this, the dynamics of changes in the structure of sources indicates an increase of this share in recent years. And this, in its turn, actually indicates the closed nature of economic reproduction and high dependence on a state of investment in the country on the profits of enterprises and organisations, which hardly supported by either public support nor credit resources. The share of attracted and borrowed funds, such as bank loans and foreign investments funds amounted to only 10.3% (14.7 and 6.3 billion hryvnas respectively). The majority of loans used to ensure current activity of business entities and not to investment activity. It means that the banks in Ukraine did not become a driving force in the redistribution of financial resources for investment purposes. The third source is funds of the population for housing construction – 9.7% (19.7 billion UAH). Comparison with other sources, which include also the purchase of securities on the stock market – 2.3%, indicating on that households invest primarily in the real estate as highly liquid and relatively reliable area of economic activity and, at the same time, on low investment trust of public in the banking system and stock market. 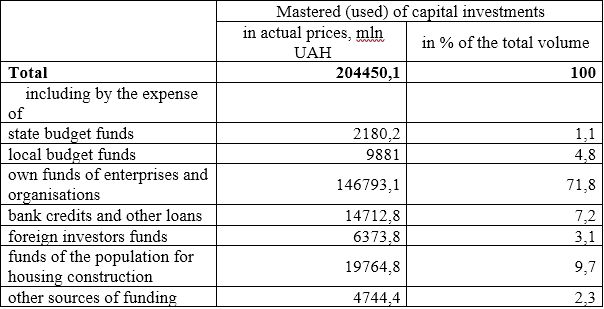 Due to the state and local budgets, 5.9% (11.9 billion UAH) of capital investments mastered. 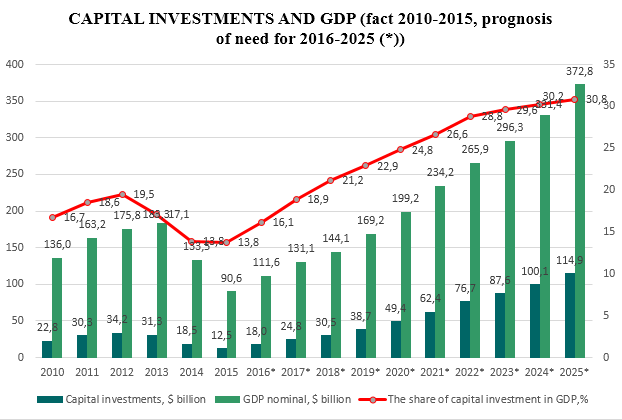 In recent years, a tendency of declining a share of the state budget expenditures on financing capital investments, in general, increased – from 5.7% in 2010 to 1.1% in 2016. At the same time, the share due to local budgets increased – from 3.2% in 2010 to 4.8% this year, which correlates with the national policy of decentralisation, in which course, together with the powers, financial resources transferring to the places. A minor amount of funds of foreign investors also does not have a significant impact on the overall condition of capital investments in Ukraine. Their share in 2010 practically did not change and is an average 2% of total investments in fixed assets. 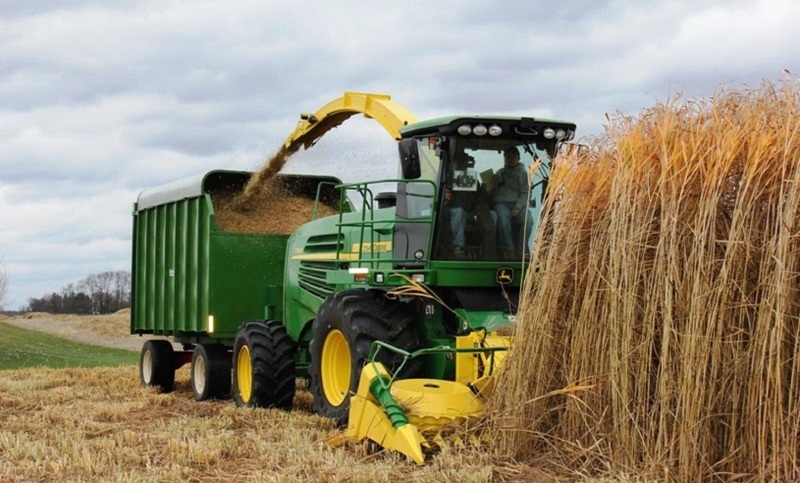 Last year Ukraine received 3.8 billion dollars of foreign direct investment. In 2016, mainly funds of foreign investors directed in the financial sector and insurance activity (in connection with the requirements of additional capitalization in the banking system). Obviously, that the expectations of the Ministry of Economic Development and Trade do not meet the forecast on FDI in 2016 amounting to $ 5 billion, which was planned to ensure mainly due to the privatisation program. At the same time, the outflow of investment capital reduced significantly. 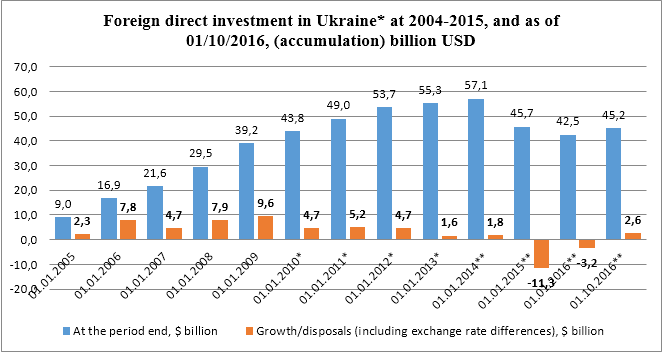 The share of output investments in the structure of FDI outflows in 2013 amounted to 2.85 billion UAH, in 2014 – 1.17, in 2015 – 0.89, and for 3 quarters of 2016 – 0.5 billion UAH. 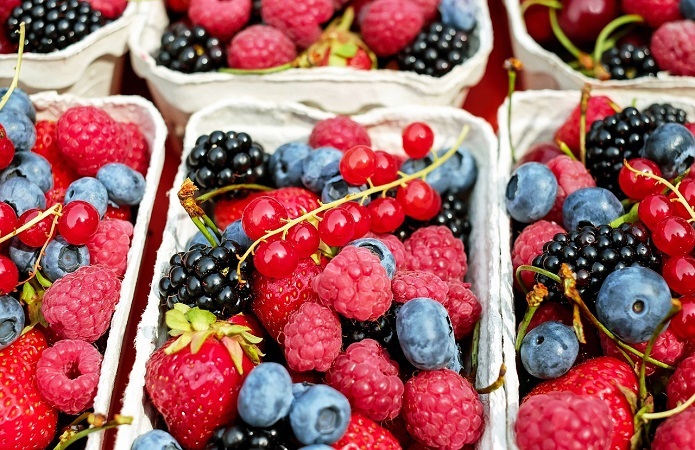 Experts forecasted growth rates of Ukrainian economy linked with reliance on extraction and export of products with low added value and amounting up to 2% per year. With such pace, we will never become a strong and developed economy, and in the reports or ratings of international organisations we, as already used, will still be in the “developing countries” category. According to calculations of ISER, to enter the current level of development of neighbouring countries in the coming decade, we must reach doubling GDP in 2025. This process, in turn, requires capital investments increase on average by 2 times yearly. Obviously, restructuring of the economy and focus on the producing of products with high added value are urgent needs. According to our estimates, in 2017, a target indicator of needs in ensuring capital investments is 24.8 billion USD due to all sources of financing. At this, the share of investment in GDP should increase significantly in 2017 to 18.9%. Only then we will be able to come gradually to a competitive level with the neighbouring countries. In such circumstances, government regulation of investment activities should be aimed at direct investment management, control over the legality of the investment activity of all participants and investors. The state must become a reliable assistant, and sometimes, as in the public-private partnership, – a partner. Another important part is funds borrowed. The banking system with the support of the state must provide an infusion of funds into the economy. In this aspect, the urgent are insurance and investment guarantee and the state must establish clear rules of the game on this market. But, for example, a delay in the adoption of the draft law concerning the export-credit agency, and lack of the clear strategy in the country, and hence lack of understanding what will happen after 2020, indicates that today, unfortunately, the state represented by the legislative and executive branches of power is the main obstacle in establishing the institutional basis to stimulate investment activity.